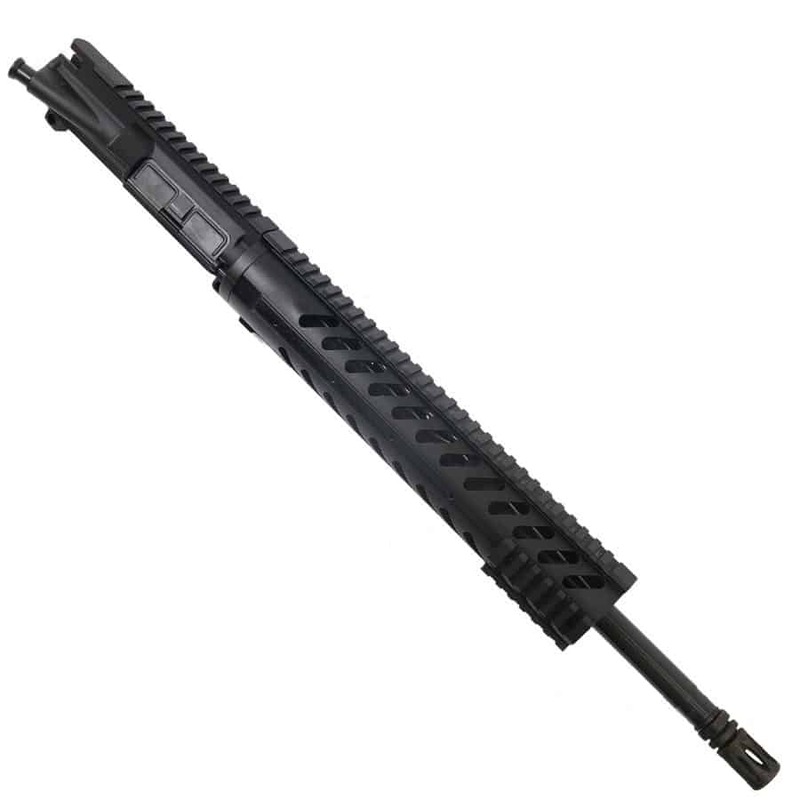 Getting into the AR15 can get expensive pretty fast, especially when getting at least 1 MOA accuracy or better out of your rifle with a modular handguard that accepts Picatinny rails (included). 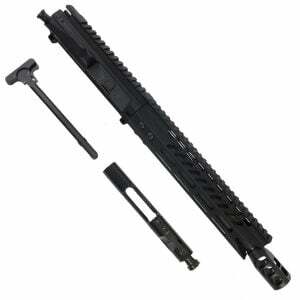 That’s where the Veriforce AR-15 Upper Receiver In 5.56 “Grunt Series” Mod-0 comes into play! 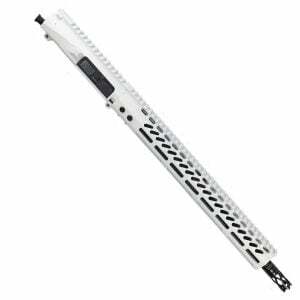 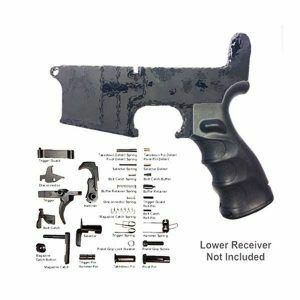 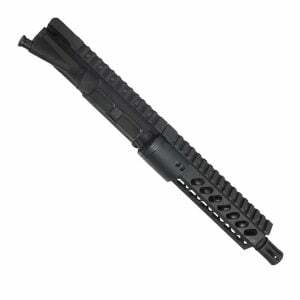 The handguard has a 2″ outer diameter and 1.75″ inner diameter. 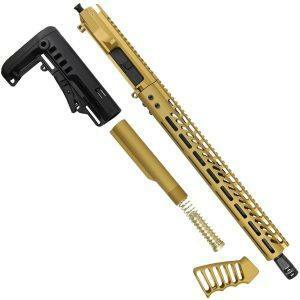 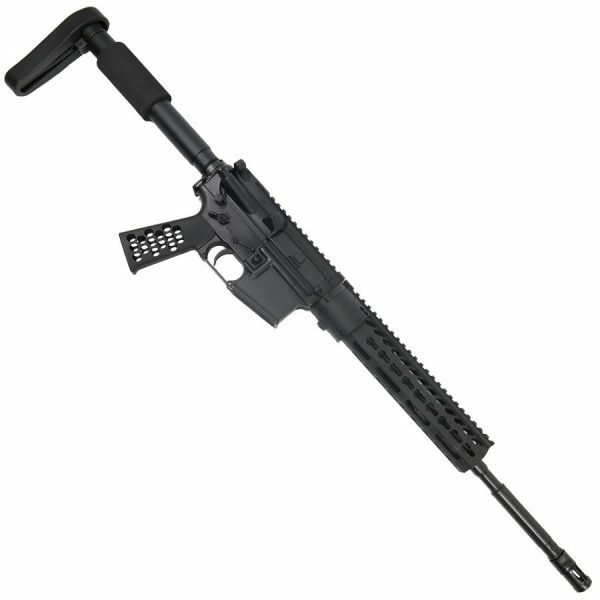 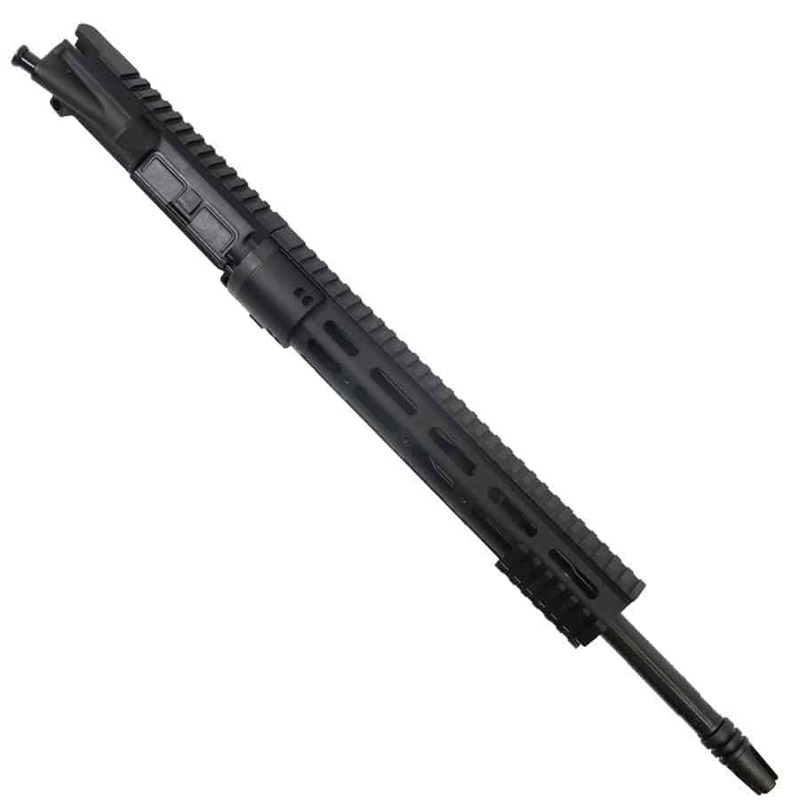 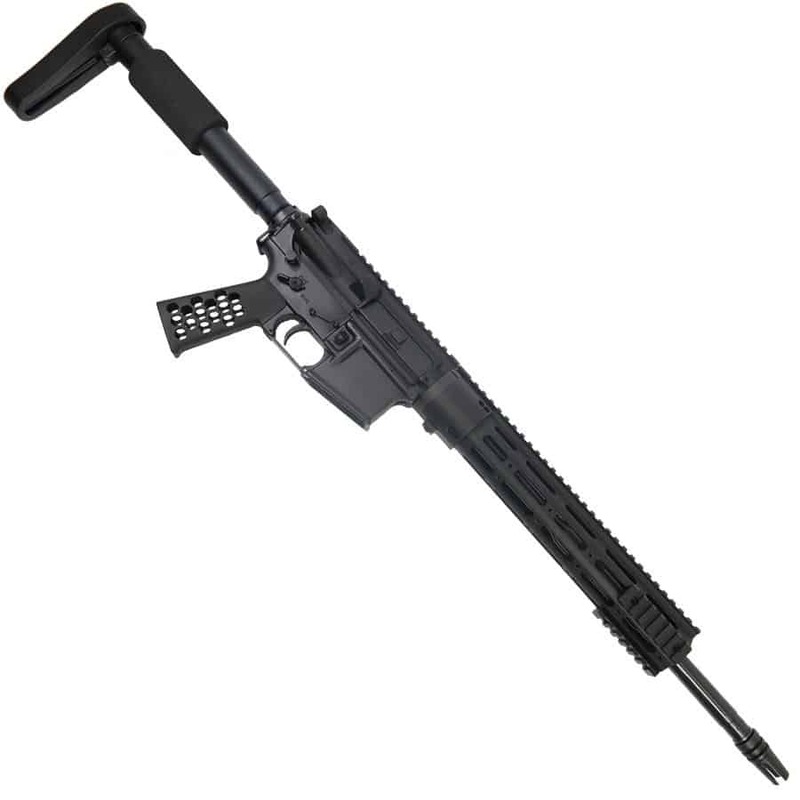 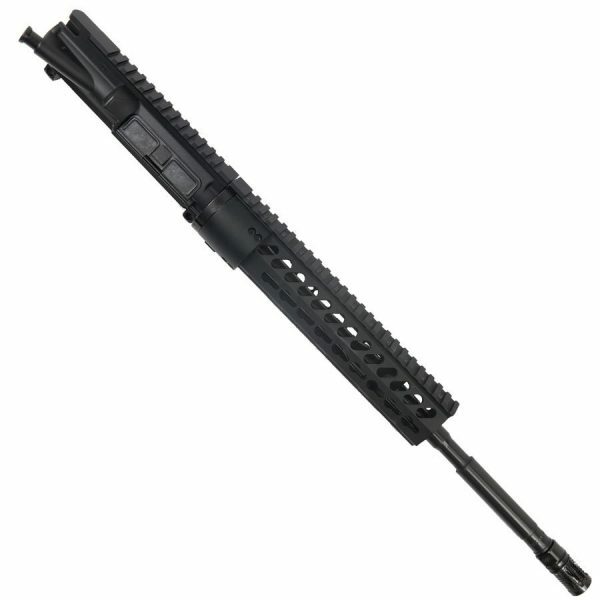 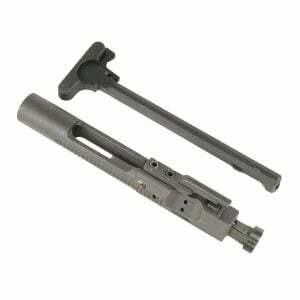 You will not find a better value and quality modular AR 15 upper anywhere, period. Shoots like a champ, no problems at all!